Yes, all Powerheart AED G3s can be upgraded. 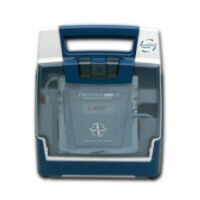 when they purchased their AED) to connect the Powerheart AED G3 to their computer, and then use software to make the AED compliant. The upgrade software costs $19.95. calling Cardiac Science directly at (800) 991-5465. 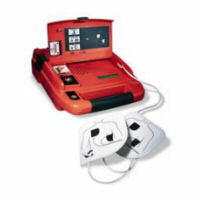 Yes, all Powerheart AED G3 Pros can be upgraded. 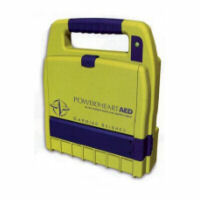 The customer will use a serial to IrDA cable (which the AED Superstore includes when purchasing the AED) to connect the Powerheart G3 Pro to their computer, and then use software to make the AED compliant. 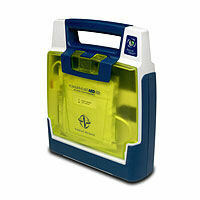 No - Cardiac Science has discontinued this AED. Yes, all Powerheart AEDs can be upgraded. 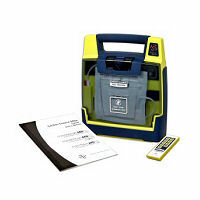 software to make the AED compliant. The upgrade software costs $39.95. Yes, all Firstsave G3 AEDs can be upgraded. 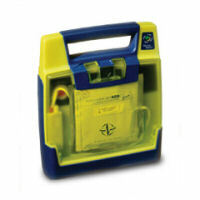 No, the FirstSave AED is not upgradeable. now from the AED Superstore! No, the trainer is not upgradeable.